In the year 2018 all lovers of music, literature, theatre and fine arts will experience for the thirty-eight time a great cultural holiday. 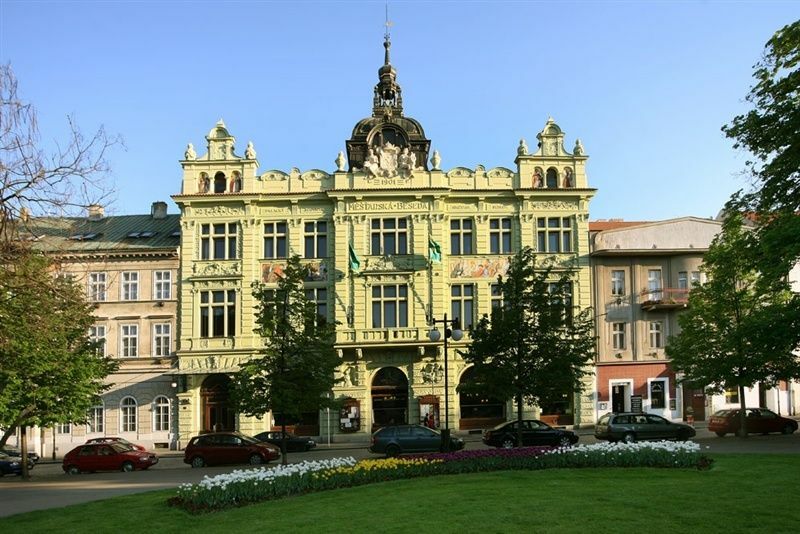 The Smetana Days, the event bearing a name of the significant Czech musician, is a festival that has already provided a number of remarkable artistic events and during its existence it has been significantly written among the traditions of the city of Pilsen. The Pilsen Philharmonic has been its organizer since 2013, and the institutions of regional and country scope are also partially involved in the dramaturgy. You can enjoy this year's opening ceremony on March 1st, but as a starter you will already see the Pilsen folk ensemble Mladina with your carnival folk music in February. The memorial act at Bedřich Smetana Monument commemorates the birth of a prominent Czech composer and his deep relationship to our city. As part of the traditionally wide-ranging dramaturgy of the festival, the motto "Understand the Seconds. 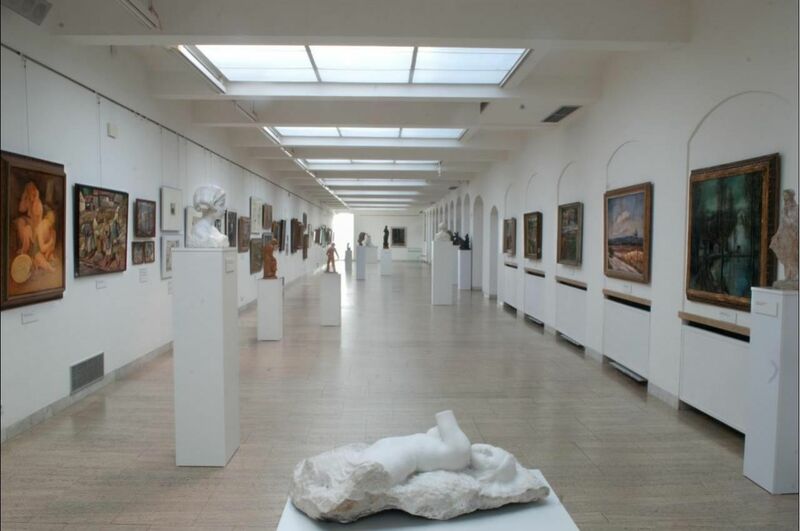 Expecting Time in Czech Culture of the 19th Century ", which will be the subject of an interdisciplinary symposium organized by the Institute for Czech Literature of the Academy of Sciences of the Czech Republic and the National Gallery in Prague. 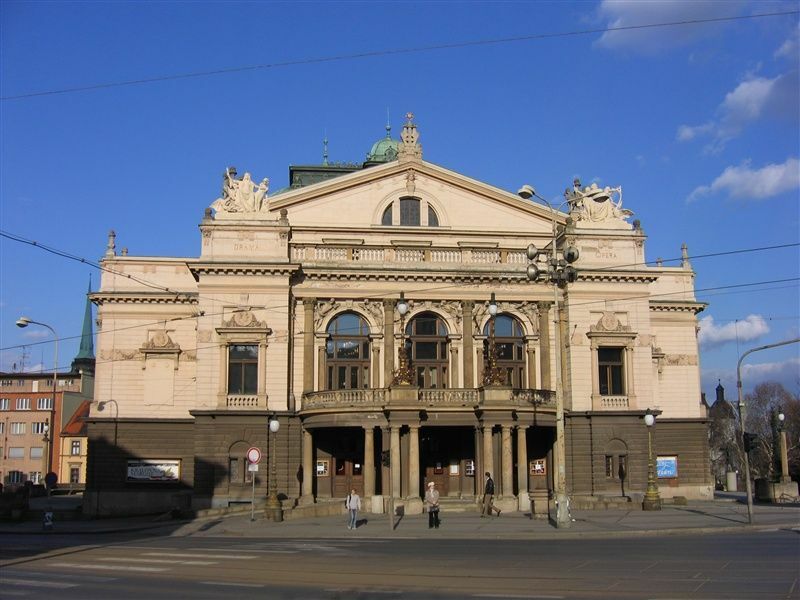 The musical part of the festival opens on the first day of the Pilsen Philharmonic, under the baton of its chief conductor Tomáš Brauner, a symbolic cycle of symphonic poems My Country by Bedřich Smetana. The festival program includes not only adults but also children - they will be able to enjoy a creative workshop entitled "I musician" or inspire their peers at the show concert of Bedřich Smetana and the first solo recital of successful eleven-year-old violoncellist Petra Meisl. 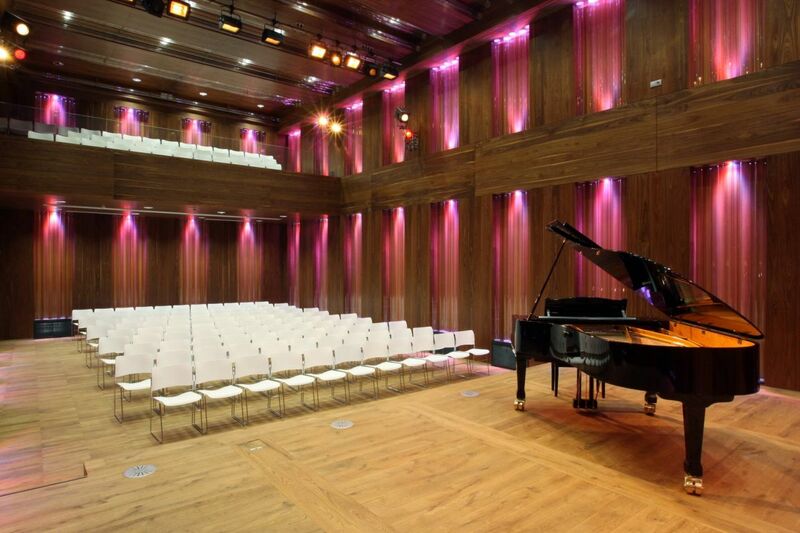 The festival will offer many chamber performances, including Czech artists (Karolína Janů - soprano, Karel Vrtiška - piano, Kalliopé Trio Prague) and foreign ensembles (Jazz Erroll Garner, Les Foiles Francoises). Twice, Smetana's days will also break through the Plzeňský Prazdroj, through the folk ensemble Bedrník and a concert reminiscent of the legend of the flamenco Pac de Lucius. 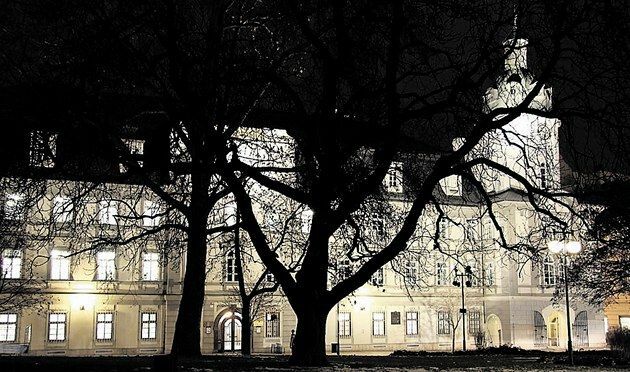 Literature fans will come to their presence at the events held in the premises of the Study and Scientific Library of the Pilsen Region, either by traditional Eugen Brikcius's author's reading or by the lecture by Martin Hilski, the leading translator of William Shakespeare in Czech. In 2018, the traditional partnership of the festival will be continued with J. Karel Tyl - the opera of Jan Kubica "Jakub Jan Ryba" was included in the festival's dramaturgy. 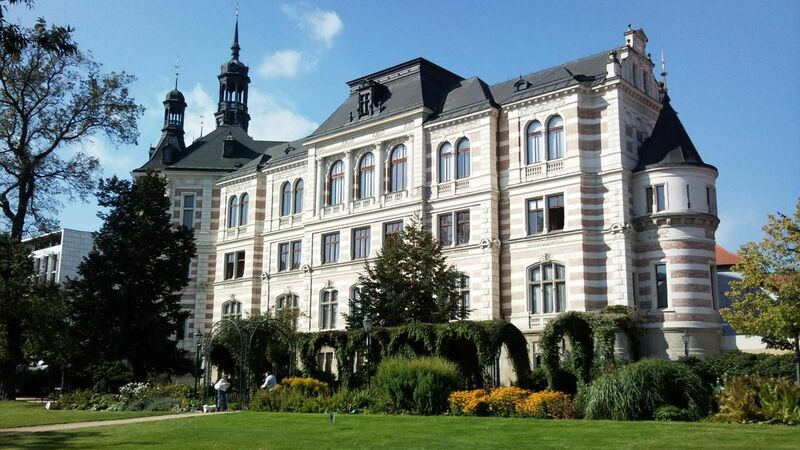 With the soloists and actors of the drama, J. Karel Tyl in Pilsen, visitors will also be able to meet the unique performance of "Shakespeare (not only) in the Opera". Those of you who are most pleased with concerts with star soloists will surely satisfy the performance of two world artists who will have space both on their solo recitals and at concerts with the Pilsen Philharmonic Orchestra. The first is Nikita Boriso-Glebsky, a violin virtuoso, a soloist of the Moscow Philharmonic Orchestra, who performs Concerto for Violin and Orchestra No. 2 by Sergei Prokofiev under the baton of Ronald Zollman, and second pianist Alexander Ghindin, whose concert will be with Rachmaninov's Concerto for Piano and orchestra No. 2 in C major, op. 18 or Janáček's Sinfonietta, the festival on March 22 was solemnly completed.Those of you who are most pleased with concerts with star soloists will surely satisfy the performance of two world artists who will have space both on their solo recitals and at concerts with the Pilsen Philharmonic Orchestra. The first is Nikita Boriso-Glebsky, a violin virtuoso, a soloist of the Moscow Philharmonic Orchestra, who performs Concerto for Violin and Orchestra No. 2 by Sergei Prokofiev under the baton of Ronald Zollman, and second pianist Alexander Ghindin, whose concert will be with Rachmaninov's Concerto for Piano and orchestra No. 2 in C major, op. 18 or Janáček's Sinfonietta, the festival on March 22 was solemnly completed. 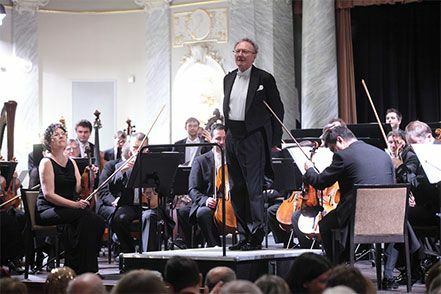 As in previous years, this year's Smetana Days festival also features a varied and varied program, moments of laughter and joy, as well as seriousness and lessons. We hope you will accept our offer with interest and joy and that each of you will find what is closest to his heart.